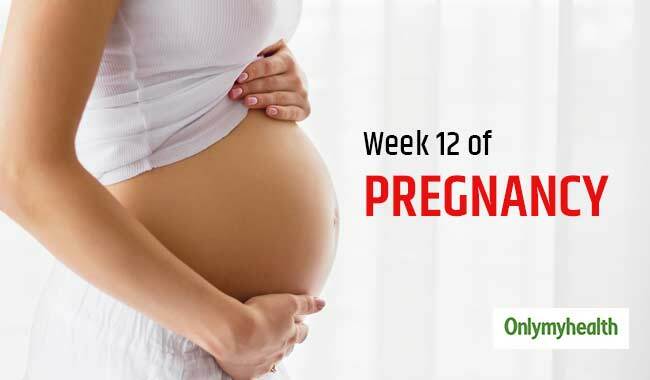 Pregnancy week 13 is the official entry into the second trimester. By now you must have started showing your baby bump. Besides this, the chances of miscarriage are reduced to minimal by now. 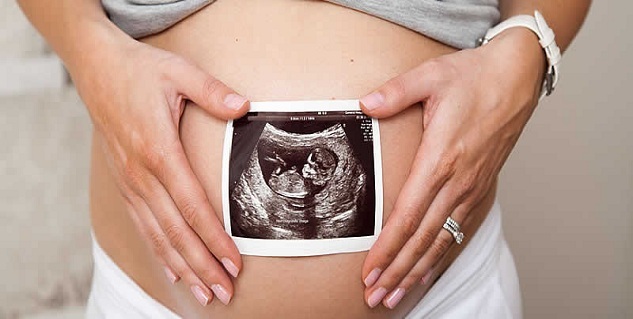 Morning sickness and fatigue that were experienced in the first trimester are done by the 13th week of pregnancy. Since the baby is dependent on your diet, it feeds on whatever you eat. It is not only that the nutrients that are carried to baby but the unhealthy stuff can be carried to the baby as well. So stay away from alcohol, caffeine and any harmful medication. 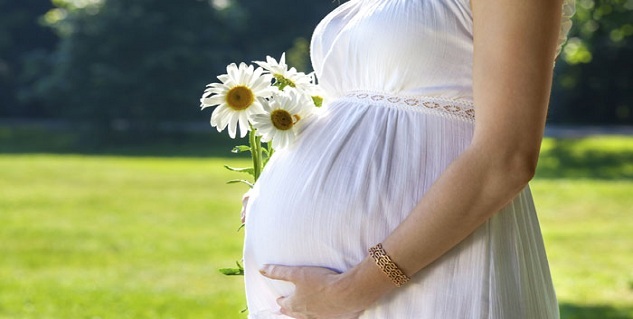 Pregnancy week by week is important for all to be mothers. it will help you keep a check on your overall progress during the pregnancy, and will also allow you to monitor the growth of your unborn child.